The Quiet Earth: Trailer & IMDB – I Love Disaster Movies! 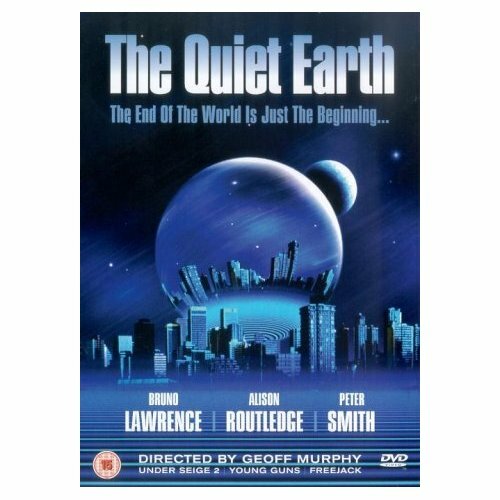 The Quiet Earth is an understated (for the most part) play on being the only three people left in the world. It was developed under part of a trust fund and is quite a good 80’s take on the genre. Here is a trailer for the film, and as ever the IMDB page.